Buying and Selling Property in the "Quiet Corner"
For 30 years the professionals at Diversified Real Estate have served the Windham county towns of Brooklyn, Killingly, Putnam, Woodstock, Pomfret, Plainfield, Sterling, Canterbury Thompson and beyond. Looking to buy? 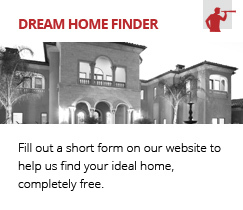 We can help you locate your next home, and guide you though the process from writing the offer to closing day. Selling? Our professionals can provide market data so you can obtain best possible price in shortest time. Thinking about bank owned, foreclosures, or investment properties? 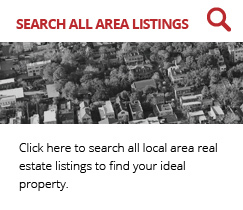 Search our site for properties in Windham County and for helpful links. Home for your horses? Our equestrian specialist can help you relocate anywhere in Connecticut. Whether you are looking for a specific town or you are in the preliminary stages of a real estate search, you have found the best in professional service. 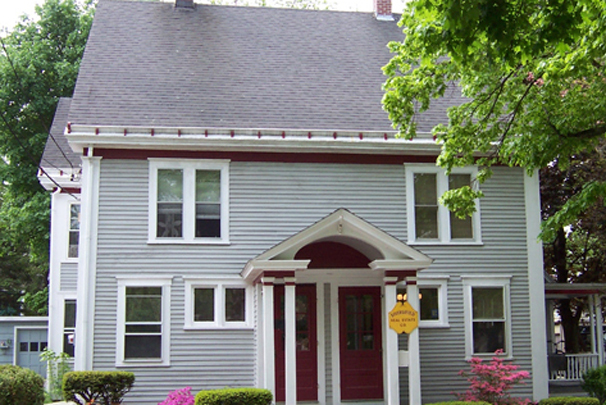 Through this real estate website, you have the ability to search virtually every home for sale not only in the "Quiet Corner" but anywhere in the State of Connecticut. In addition to accessing real estate for sale, this web site features comprehensive community information for that can help guide you in making the best buying or selling decision. Specializing in the NE Connecticut towns of Brooklyn, Killingly, Plainfield, Putnam, Woodstock, Pomfret, Canterbury, Sterling, Thompson and other towns throughout Eastern Connecticut. We can represent you in your sale or purchasenot just in Windham County, but anywhere in the State of Connecticut. This web site features every real estate tool you need. 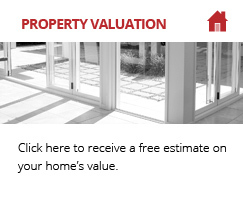 You can browse and search virtually any property for sale through the property search, calculate mortgage payments on your next home with real estate mortgage calculators, access home buying and selling tips, and find a wealth of area information, including school information and town websites.